Indie music buffs will have an extensive music collection of niche bands, chart toppers and all those in between. Those of you who love this kind of music will still be collecting your music on CDs and vinyl because there’s no better way to hear music, is there? These fans will definitely have the following albums – and if they don’t, their collection simply isn’t complete. Yes, the very album that Mystery Jets sing about on Two Doors Down. This seminal album should be lovingly placed in your indie music collection because it’s a certified classic. Depending on who you ask, this album is the cornerstone for indie rock, influencing some of the best artists of the last three decades. 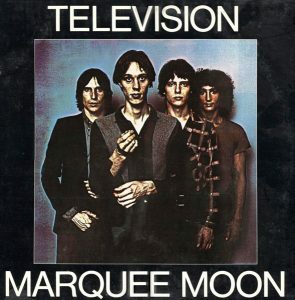 U2’s The Edge said Marquee Moon changed his way of thinking about guitar. R.E.M, Joy Division and Echo & The Bunnymen have all spoken about the importance of this album to them too. No self-respecting music fan has a complete collection without Radiohead. 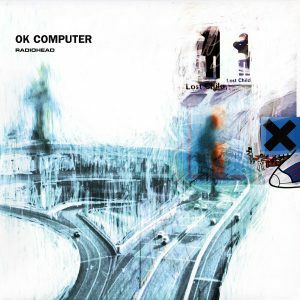 Following up the immense The Bends is a difficult task but Radiohead went one better with OK Computer. Upon its release, critics were in agreement; the album was something special that would have a long-term significance and influence. Whilst prior to recording, many wanted a The Bends Part 2, Radiohead were desperate to break away and do something fresh. With tracks such as No Surprises, Karma Police and Paranoid Android, it’s no surprise (get it?) the critics were right and the album was named Best Alternative Music Album at the 40th Annual Grammy Awards in 1998. 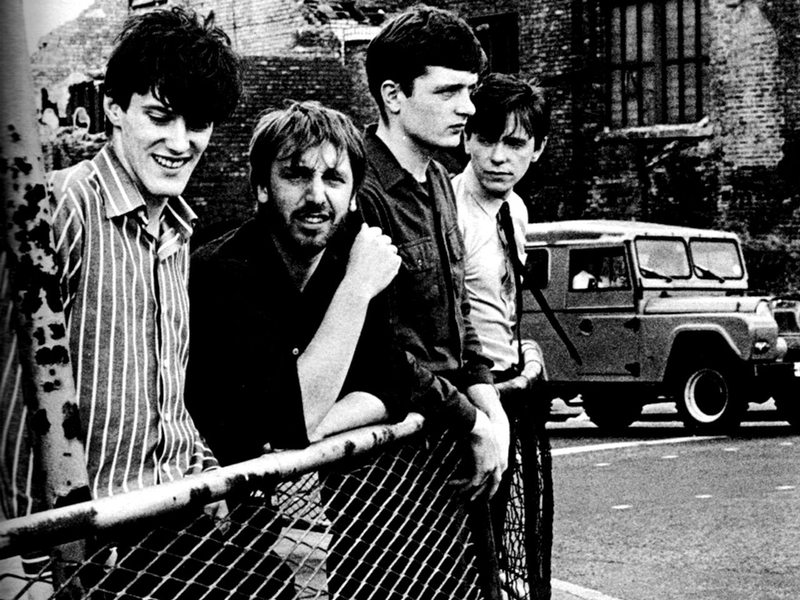 Sadly, Unknown Pleasures is the only Joy Division album to be released during frontman and lyricist Ian Curtis’s lifetime. 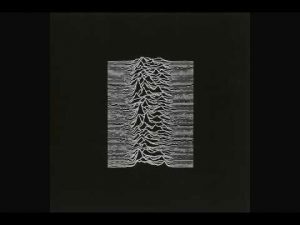 Despite the fact that the album didn’t produce any singles, the legacy of Unknown Pleasures has stood the test of time. Whether you had it the first time around, or you’re just discovering the magic of Joy Division, you’ll need to hold this album dear and keep it snug in your music collection. What’s not to love about Bloc Party? This band made electronic indie cool and paved the way for plenty of others. Their second effort, A Weekend in the City, bore their most recognisable hit Flux, as well as huge singles The Prayer and Hunting for Witches. 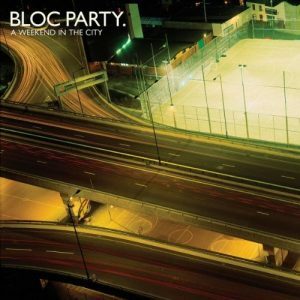 Lead singer Kele Okereke tried to capture city living in the album, juxtaposing the mundane with the epic. And epic it is. 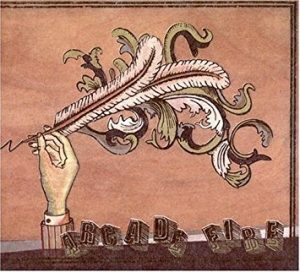 Arguably Canada’s greatest export – yep, ahead of maple syrup – Arcade Fire’s debut is essential listening for any indie music fan. Funeral is well-crafted music with beautiful lyrics, using a whole array of instruments. The ever-so-slightly morbid name derives from the deaths in the members families during and around recording. It’s listed as an album to hear before you die but we consider it to be an album you need to hear as soon as humanly possible. 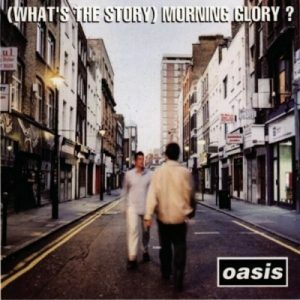 There is SO much more to this album than the renowned Wonderwall. The sound created by the Gallaghers (when they could still stand each other) was huge, reflected in singles that included Some Might Say, Don’t Look Back in Anger and Roll with It. As a body of work, it is complete: there isn’t a song on this album you won’t love. Clever lyrics, big guitar, the unmistakable vocals of Liam Gallagher make the perfect combination. The Strokes may be the obvious choice for your record collection but that is all for a very good reason – this album is absolutely phenomenal. 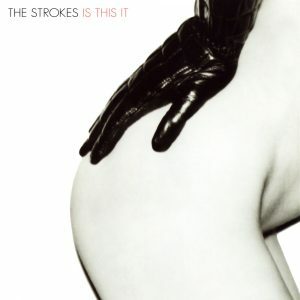 We defy you to play Is This It in full and not fall hopelessly and wholeheartedly in love with Julian Casablancas’s fuzzy vocals and the music that encapsulated New York in the early 2000s. 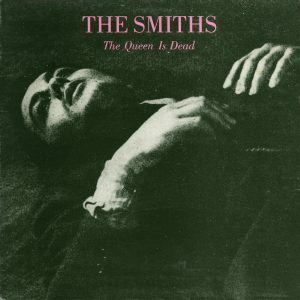 There is probably no such thing as a ‘perfect’ album but The Queen Is Dead comes pretty close. The timeless third album by The Smiths is Morrissey and Marr’s true shining moment. It’s fluent, featuring songs like There Is a Light That Never Goes Out, Bigmouth Strikes Again and I Know It’s Over. The iconic album is as relevant now as it was in 1986, especially when you take into account that NME consider it to be the greatest album of all time. In fairness, each album on this list made the cut for NME’s interpretations of the greatest albums aside from A Weekend in the City. Sorry, Bloc Party. 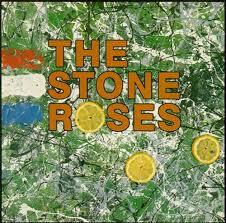 The city of Manchester has housed a few immense bands and they don’t get much better than the fantastic Stone Roses. Our only gripe is that Fools Gold didn’t make the cut for the album the first time around! If you haven’t had the pleasure of indulging in one of the greatest albums of all time, and potentially the greatest debut ever then now is your chance. The Stone Roses’ first effort has it all: from jangly guitars to emphatic intros. 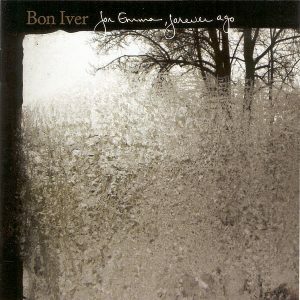 Before he was lost in the world with Kanye West, Justin Vernon released the painfully beautiful For Emma, Forever Ago. The album’s leading single Skinny Love caught our ears and attention 10 years ago and we’ve been moved ever since. It topped The Observer Music Monthly’s list of 50 Albums of the Year 2008 as well as Rough Trade’s Top 50 Albums. Of course, these albums are just the tip of the iceberg but they belong in your collection. Get building with musicMagpie, with FREE delivery!